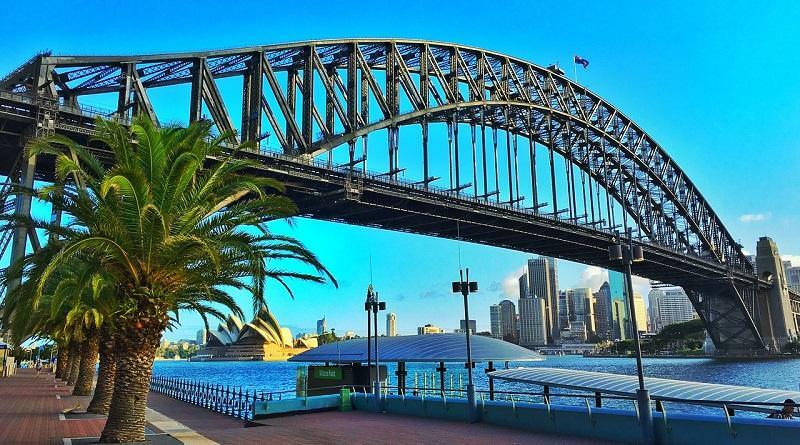 Destination Australia – sustainable tourism leader or laggard? In our Destination Check series we invite tourism professionals to share their views on the current state of sustainability in tourist destinations around the world. Here’s what Professor Susanne Becken, Director of the Griffith Institute for Tourism, and EarthCheck CEO Stewart Moore have to say about the current state of sustainable tourism in Australia. During the late 80’s and 1990’s Australia developed an excellent reputation as an innovator and a leader in sustainable and responsible tourism. In a new era of cooperation, the Queensland and Commonwealth Governments agreed to jointly fund and manage the Wet Tropics World Heritage Area, leading to the establishment of the Wet Tropics Management Authority. Ecotourism was in a growth phase from its launch in 1992, and the STCRC was created in 1999. In 2004 the Great Barrier Reef Zoning Plan was widely acclaimed as a new global benchmark for the conservation of marine park ecosystems. I would have to be honest and say that this leadership position has dramatically fallen in the past ten years through successive Commonwealth and State Governments. Overall, Australia has always been a leader in the field of sustainable tourism, both in practice and academically. Possibly, the topic of sustainability has lost some imminence since the global financial crisis, when economic survival was more relevant to operators, and also governments. The Australian government is taking a ‘hands off’ approach, treating tourism as a pure market activity that is best left alone. This overlooks many of the ‘public good’ aspects of tourism development, including regional employment, involvement of indigenous people, and so forth. Enjoyed this assessment of the current state of destination sustainability and sustainable tourism in Australia? Spread the word!